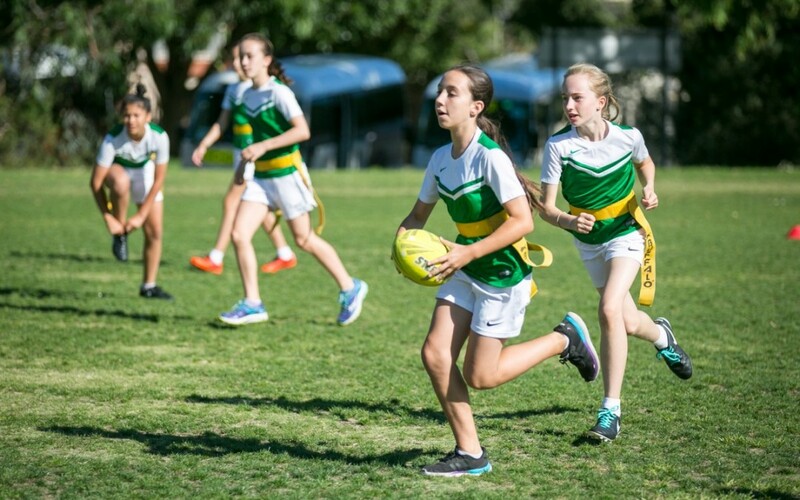 Oakleigh South has had a smashing start in the first rounds of Inter School Summer Sport in the Bentleigh District. The Bentleigh District Schools are Oakleigh South, Coatesville, Murrumbeena, St. Paul’s, St. Andrews, St. Peter’s and Oakleigh Grammar. The Summer Sports are basketball, softball, flag rugby, volley ball, cricket. Thank you to all the teachers who train and coach teams.